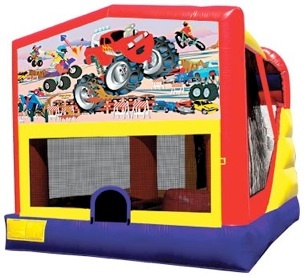 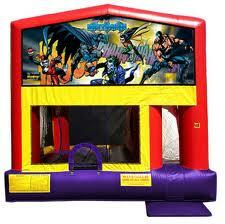 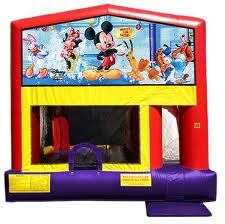 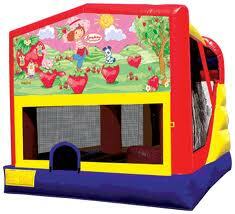 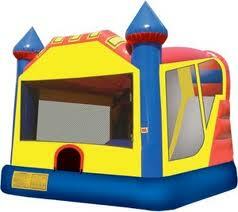 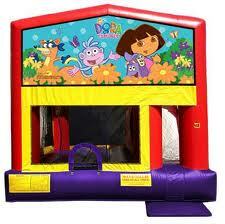 Party Rentals in Western MA is the areas #1 provider of combo bounce house rentals. What is a combo bounce house rental you may ask? Well a combo bounce house is the perfect combination of a bounce house rental and a slide rental. 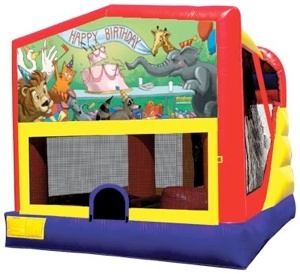 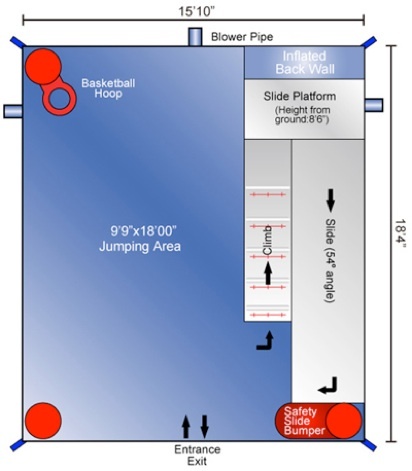 Each combo bounce house rental has a large bouncing area, a basketball hoop, and a slide that can be used wet or dry! Kids go crazy for these, especially when the hose is hooked up to the slide and they can bounce in the bounce house area and then go down a waterslide all in one unit!. 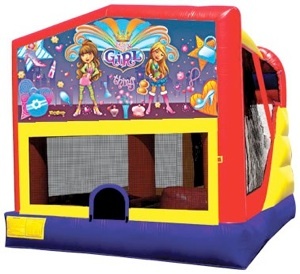 The combo bounce house rental is very budget friendly since it is like they are getting a bounce house and a waterslide rental all for one low price. 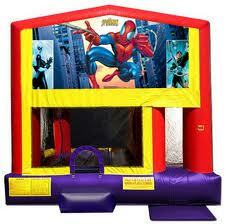 The combo bounce house rental come in a vibrant multi colored or add on your childs favorite theme! 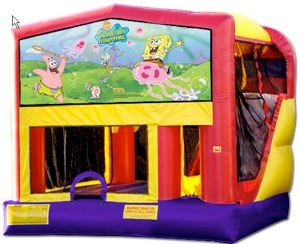 Either way they are guaranteed to have a great time all day!